But for Bourbon! If you love wine, you make a pilgrimage to Napa. 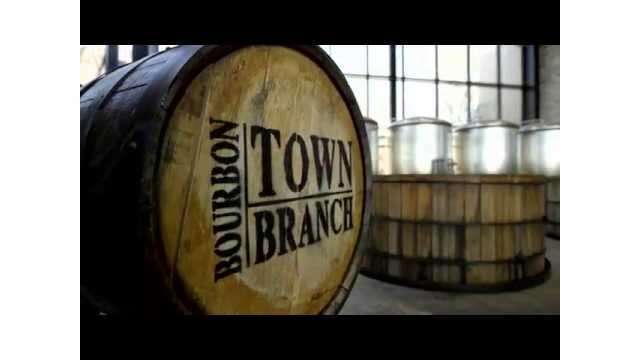 If you love Bourbon, you make a pilgrimage to Kentucky. 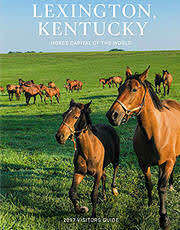 Stay in Lexington and explore Bourbon Country.